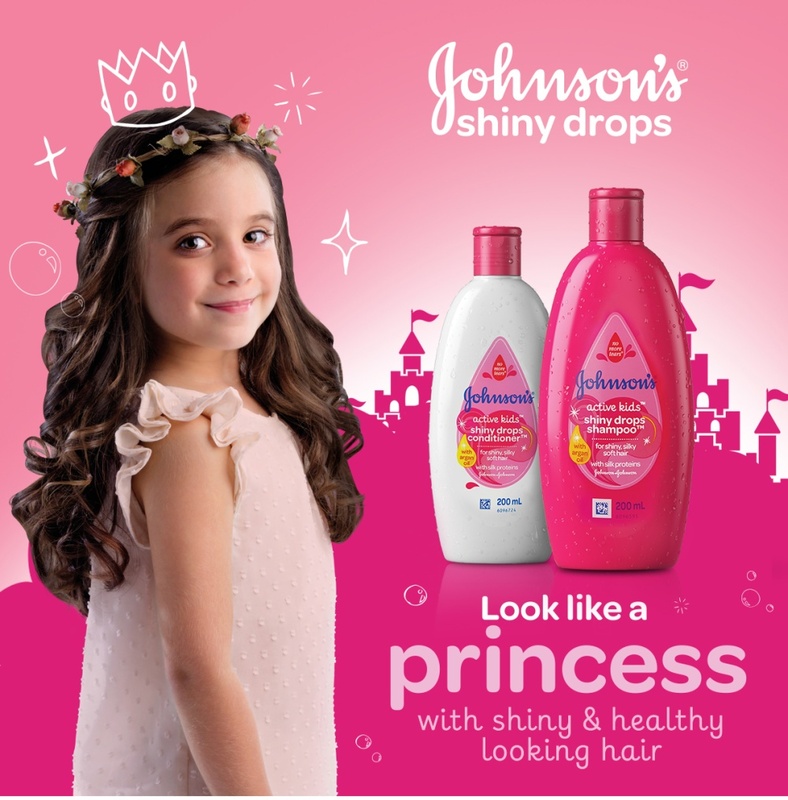 JOHNSON SHINY DROPS KIDS developed by hair care specialists, this shampoo is gentle on the scalp, cleaning hair in an effective and safe way, leaving no dryness or residue behind, and unleashing a soft and loose hair sensation, since the first use. 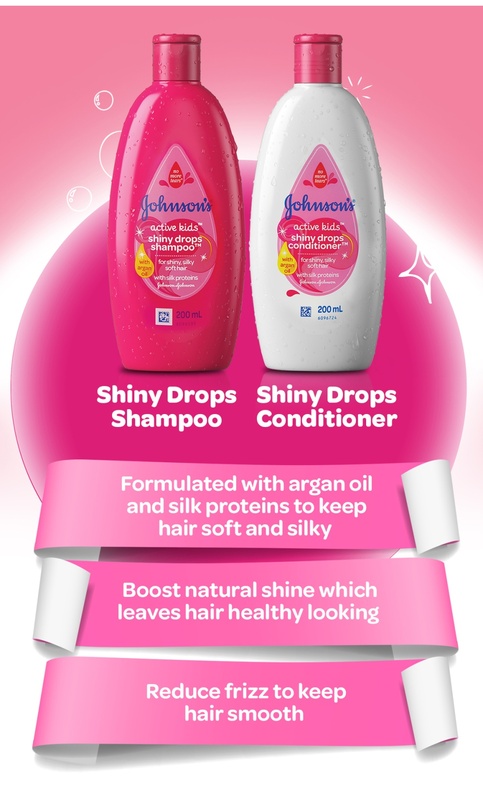 Due to its technology, SHINY DROPS has a performance that is comparable to adult products, but with the mildness and safety of a product made for kids. Princess hair for your princess.